Please note – your registration is not considered complete until your registration fee has been received. We are unable to take payments via credit card at this time. Registration Deadline is Friday, June 1st, 2018. 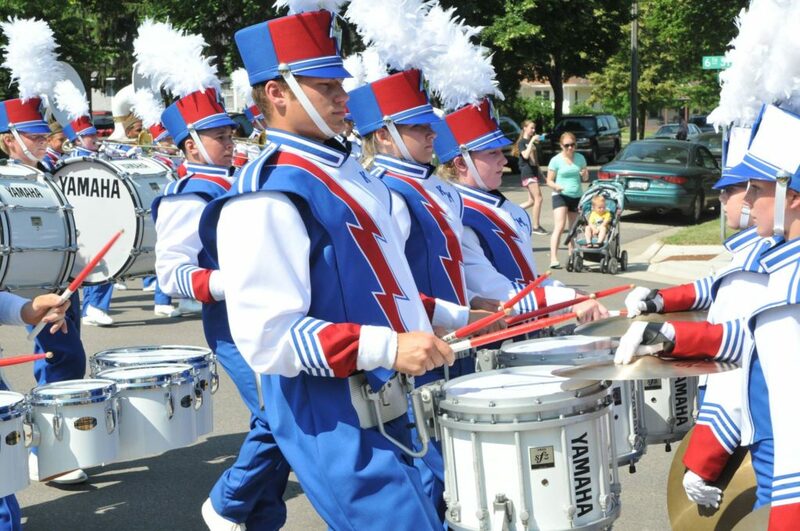 Parade fees will increase for registrations received after June 1st, 2018.